Beautiful vases were designed to make your day happier! 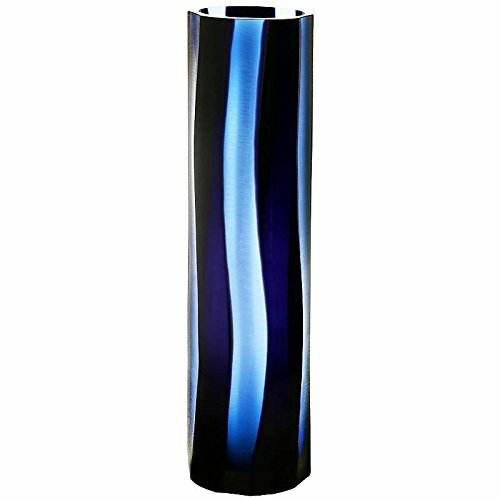 A distinctly modern design defines our collection of handmade vases which combine lovely colours with modern shapes. Our products are perfect as a gift for your loved ones or simply to treat yourself.